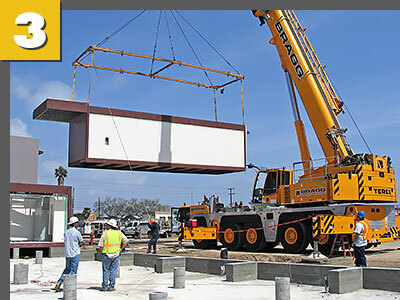 Palomar Modular Buildings is made up of a team of industry professionals whose knowledge and experience meet the requirements of our commercial clients. Whether considering a temporary or a permanent building solution, we offer a range of design options in addition to full-service design-build capabilities. 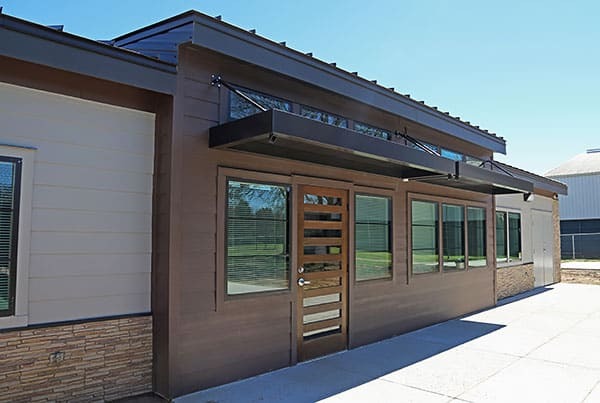 From the simplest to the most complex functional need, our abilities range from manufacturing a one- two-story modular office space to designing video conference systems with intensive computer requirements. 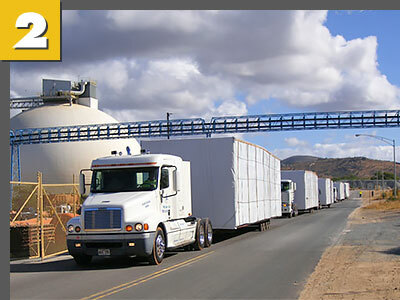 We combine our expertise in concurrent site development with the advanced accelerated modular construction techniques of our manufacturing facilities. 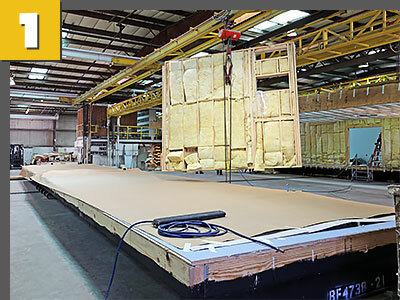 Our manufacturing strengths make it possible to complete up to 90% of the building construction off-site, resulting in reduced site disruption, faster project completion time and quicker occupancy than site-built construction. Our clients choose us for the quality of our work, our professionalism, and our unmatched customer service.